Thailand’s military establishment is intensifying attacks on a young political party that surged in March’s general election and whose 40-year-old leader is the newest symbol of opposition to the junta. The party, Future Forward, won about 18 per cent of votes and is a key part of a coalition trying to prevent the junta’s proxies from forming the next government. The party’s supporters say the military administration is trying to cow opponents and blunt the anti-junta alliance to retain power. Since the March 24 poll, activists have called for Future Forward to be broken up for being anti-monarchy, a junta legal officer has accused the party’s leader of sedition and the army chief appeared to take a swipe at it. Thanathorn Juangroongruangkit, the tycoon-turned-politician who heads Future Forward, reported to the police in Bangkok on Saturday and was charged on three counts, including sedition, according to a party official. 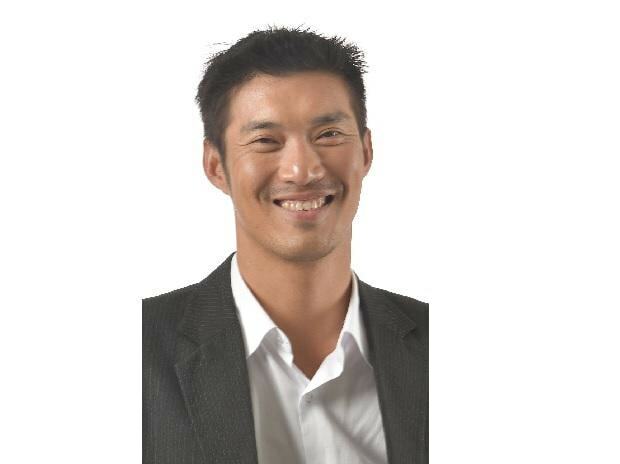 Thanathorn has rejected the accusations against him and his party. The military government has said that the sedition allegation isn’t a political party case but rather has been made by the junta legal officer in a private capacity. Winthai Suvaree, a spokesman for the National Council for Peace & Order, the formal name of the military government, said it’s not out to destroy any party. Thai politics has been dominated for more than a decade by a duel for power pitting the royalist and military elite against exiled former premier Thaksin Shinawatra and his allies, who draw support from the rural poor. Thaksin-linked parties prevailed in every election held since 2001, only to be unseated from the government by coups or the courts. He remains a divisive figure in Thailand, where he faces jail time for a conviction in a corruption case he has called politically motivated. The Thaksin-linked Pheu Thai party won the most seats in the March poll and is part of the anti-junta coalition, along with Future Forward, that claims a majority in the lower house of parliament. But a pro-military party, Palang Pracharath, received the most votes and says it’s on course to take power. Clarity on the next administration may not emerge for some weeks as the Election Commission has until May 9 to certify the result of the poll, which Thaksin described as “rigged.” The commission has said it’s found no reasons to invalidate the election, which followed almost five years of military rule. A junta-appointed Senate, as well as the elected lower house, will vote on who becomes prime minister, giving the military’s allies the upper hand. Another party linked to Thaksin has disbanded ahead of the election for nominating a Thai princess as its prime ministerial candidate, an act deemed hostile to the constitutional monarchy. Some wonder if dissolution lies ahead for Future Forward too, after activists submitted a petition to the Election Commission to disband the party for allegedly trying to subvert the monarchy, which is officially treated as semi-divine. The party says it supports the constitutional monarchy. In a rare briefing, Army chief Apirat Kongsompong on April 2 pledged to defend the monarchy and criticized foreign-educated people with “leftist ideas,” a statement some viewed as directed at Future Forward’s Secretary General Piyabutr Saengkanokkul, who studied law in France. “It can’t be any clearer that Apirat’s comments were directed straight at Future Forward,” Thanathorn said in the April 4 interview. Winthai, the spokesman for the NCPO, said Apirat’s comments were well-intentioned and not directed at anyone in particular. Thanathorn used a savvy social-media campaign to help build the party’s following, and some supporters even call him “Daddy.” His key message is ending army rule, rewriting the military-drafted constitution and preventing future coups. The party, formed in March 2018, placed third in terms of votes and projected parliamentary seats. Its other major policies include giving regional governments more control over spending, and breaking up entrenched oligopolies. Thanathorn and other Future Forward members could also face prosecution under Thailand’s Computer Crimes Act for allegedly spreading false information, accusations they deny. The charges against Thanathorn for online commentary criticizing the junta are an example of unfair curbs on free speech, according to Human Rights Watch. "We knew that sooner or later this will happen," Thanathorn said during a party rally April 3 after receiving the police summons over sedition. "But we’ll keep going forward."